Modern MDF Moulding looks fabulous, a stable product that is ideal for painting. MDF (Medium-density fibreboard) is an engineered wood product formed by breaking down hardwood or softwood residuals into wood fibres and processing them to form panels and mouldings. Its most popular benefit is that it does not contain knots or rings and its uniformity means it will not move or twist. 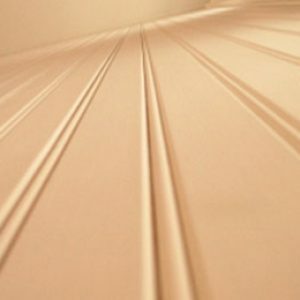 Its hard, flat, smooth surface makes it ideal for veneering and it is therefore a wonderful base for many different looks. Skirting, architrave, window boards, panelling and a whole range of other products are available in veneered or primed MDF so you can have the look you want with the stability which MDF provides. Standard and bespoke mouldings are available. © Copyright 2018. Cranwood Industries. All rights reserved.